Tire Recycling is becoming more and more important every day. 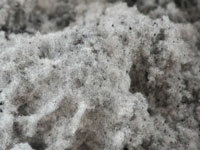 Scrap tires are a commonly used fuel source in concrete manufacturing or power plants. 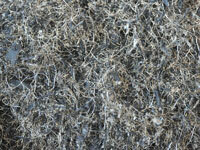 Tires can also be recycled and used in a wide variety of products. 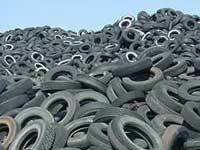 Scrap tires pose big ecological and environmental problems. many government agencies are giving out subsidies to handle the growing number of scrap tires. What's in a tire ? About 70% of the tire is rubber. This rubber can be used in various ways to create new products. 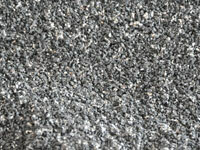 For example rubber tiles for playgrounds, carpet backing or simply as a filler in the construction industry. Tires are reinforced with fibers and steel wire to increase stability. These materials need to be removed. This separation is an important step in order to achieve a high quality end result. A thick steel wire is used where the tire meets the rim. A finer mesh is used on the sides of the tire. These wires are separated during recycling with an innovative process, resulting in cleaner fractions. The fiber that is webbed inside the rubber will also be loosened from the rubber in the grinding process and then separated. This separated fraction can bring revenue as well.